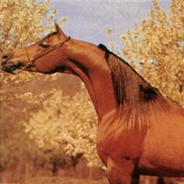 Aladdinn is a bay stallion foaled in 1975, bred by Erik Erlandsson of Tomelila, Sweden, and imported by Lasma Arabians in 1978. 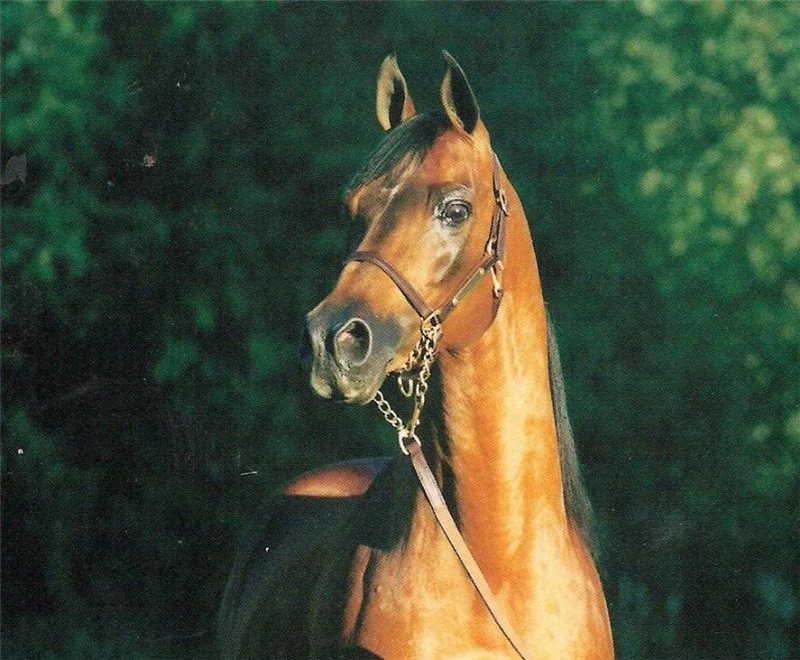 *Aladdinn was 1978 Swedish National Champion, scoring higher than any other stallion in Swedish Arabian horse history. 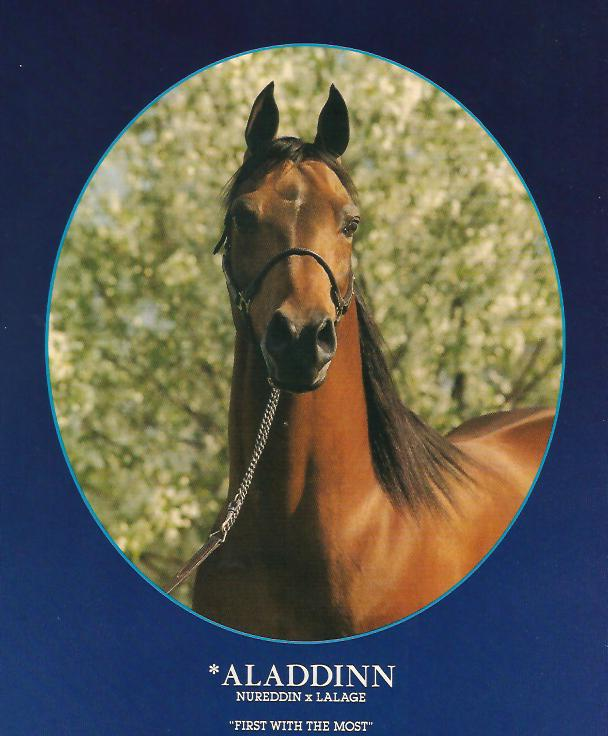 *ALADDINN was the 1978 Swedish National Champion and 1979 US National Champion. 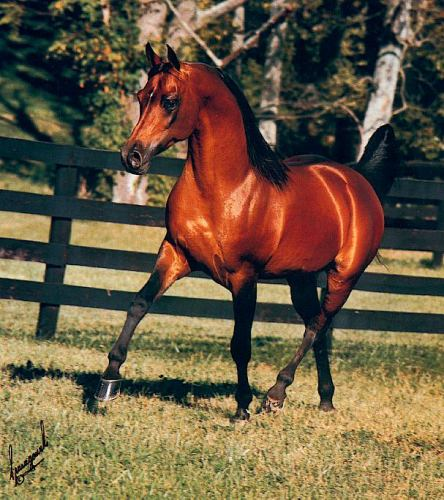 *ALADDINN is the 2nd leading sire of Arabians and *Bask is the 3rd leading sire, a credit to their athleticism, conformation, and trainability in competition. The Kuhailan Haifi sire line is well represented in America and this line is a superb cross on Naseem and Bairactar mares. 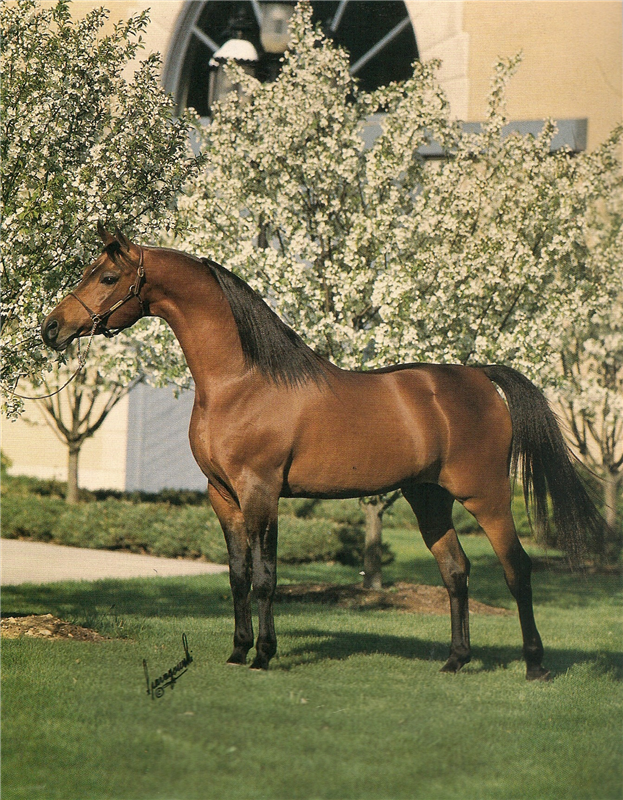 *Aladdinn was an instant success in America, being named the US National Champion Stallion in 1979! 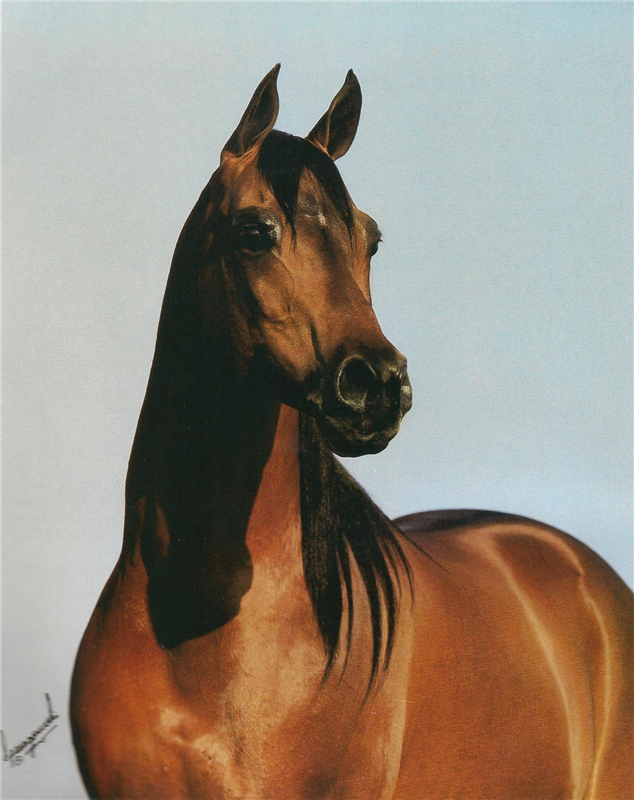 *Aladdinn stems from the Koheilan Haifi sire line, known for their great dispositions and ability to perform in classic athletic competition. The tail female line traces to Milordka. Although his pedigree is primarily Polish, several countries are involved. 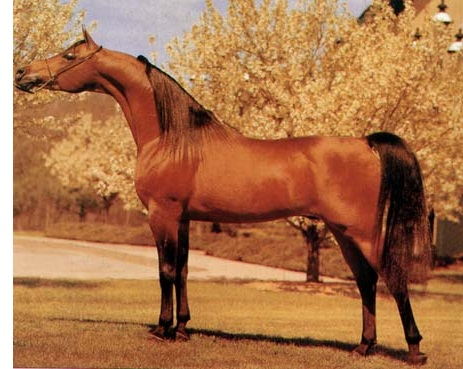 *Aladdinn's sire Nureddin is a Witraz son, out of Norma, whose sire was Hardy—the excellent race horse out of Gazella II. Lalage, the dam of *Aladdin was bred in England, by Gerwazy out of Lafirynda, whose parents were imported to England. *Aladdinn's excellent breeding traces three lines to Gazella II, two to Miecznik and two to Ofir. Sorry, there are no animals with that name. Can't find the animal you are looking for? Add a new animal! 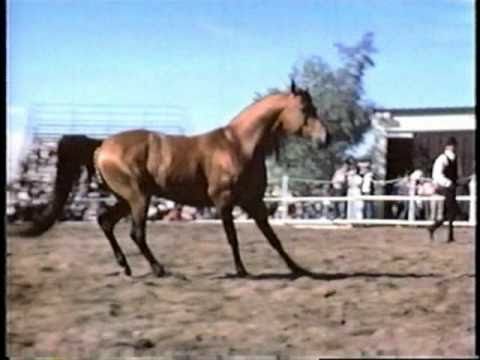 I currently own/represent this animal.